As we celebrate the role women have played in the natural history sciences, we can find many examples of successful women who have been under-appreciated for the meaningful work they did during their lives. Women like Maria Sibylla Merian, Mary Margaret Smith, and Evelyn Cheesman significantly advanced a variety of sciences, even if they have only recently been gaining attention for doing so. But historic relegation of women has also meant that countless people throughout history were denied the tools to achieve success in these fields. How many women could have been published artists or scientists, if it weren’t for societal expectations that never gave them the chance? Within the collections of rare botanical texts and seldom seen manuscripts housed at the Oak Spring Garden Foundation is a beautiful work by a largely unknown artist, Dorothea Eliza Smith. Her Fruits of the Lima Market – a collection of watercolors that she completed between 1850 and 1853 – stands out as an exemplary creation made even more impressive by her relative obscurity and the sparse details of her life. 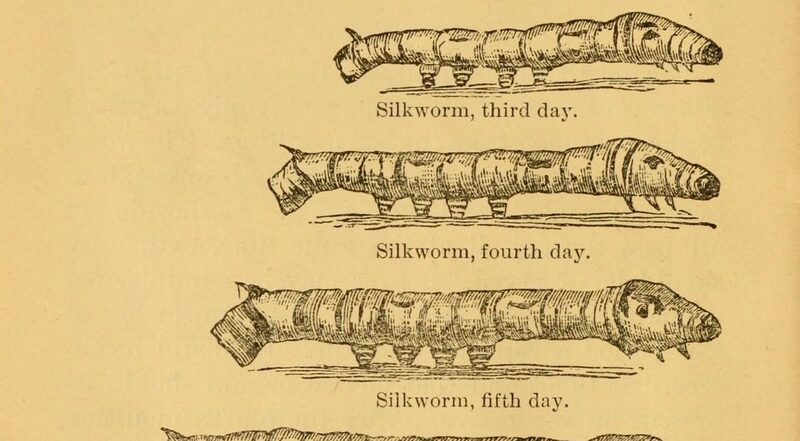 When Louise Rienzi wrote her guide on General Instructions for Rearing Silkworms, in 1887, she was part of a movement attempting to establish a viable silk industry for the United States. The epicenter of the new industry was California, where Louis Prevost, a French botanist, was the first to grow silkworms and produce cocoons, in 1860. The physical environment was favorable, and the industry saw some success before it eventually faded. Several groups were formed to promote the industry, including the State Board of Silk Culture in San Jose. This organization was responsible for printing and distributing Louise Rienzi’s sericultural manual in the late 1880s. Louise Rienzi also served as Secretary of the State Board and issued official reports on the monthly and annual meetings as well as the contributions of various committees, such as the Committee on Mulberry Trees, Eggs and Cocoons. Marjorie Eileen Doris Courtenay-Latimer (1907-2004) is ubiquitously remembered and celebrated for her part in recognising that the large fish trawled by Capt. Hendrik Goosen and the crew of the Nerine in December 1938 was an astonishing find. This was to be identified as the first live coelacanth known to Western science. 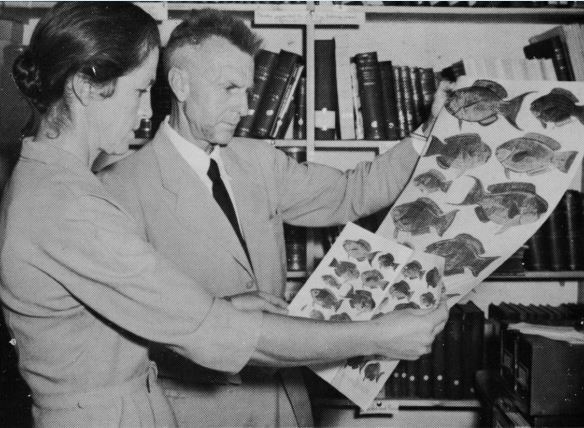 JLB Smith, the ichthyologist who first described it, named it Latimeria chalumnae after Marjorie, and the Eastern Cape river mouth near which it was found. 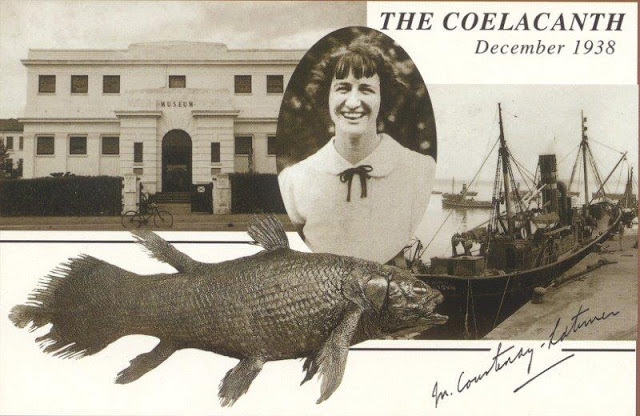 Reading the Border Historical Society’s The Coelacanth journal Commemorative edition in honour of Dr Marjorie Courtenay-Latimer (2004) we find a life dedicated to a great deal more that single event. Her contributions to the Eastern Cape town of East London, and to the Museum in particular, were immense. Four days before becoming a centenarian, Dr. Helia Bravo Hollis passed away, on September 26th, 2001. 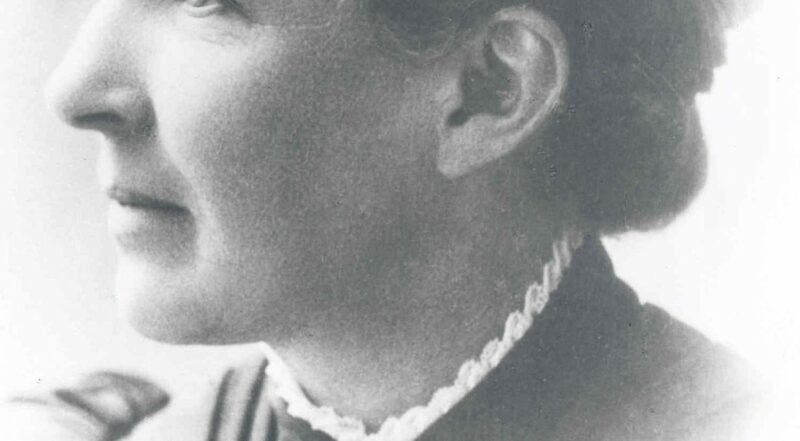 Her biography is the history of the inclusion of women in the scientific research community and the slow but productive development of academic calling. 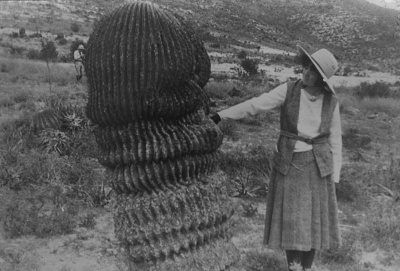 Teacher Bravo, as she liked to be called, never bothered or worried about being a pioneer in a discipline at a complicated stage in Mexican history. Although she always had a genuine concern for social inequalities, she believed that only through education this could be changed. To do so, she was a very dedicated researcher and teacher. Nearly 120 years ago Emma Jane Cole (1901) published Grand Rapids Flora: A Catalogue of the Flowering Plants and Ferns Growing Without Cultivation in the Vicinity of Grand Rapids, Michigan. Surprisingly, this botanical account published in 1901 for the Grand Rapids area remains the most recent comprehensive treatment of the plants specific to our region. And we still use it! In the early years of the 21st century, I was delving into the archives of the Grand Rapids Public Museum researching a book to celebrate their 150th anniversary in 2004. Among the lists of men involved in the lyceums and institutes that shaped the beginnings of the western Michigan museum in the 1850s, there finally appears, at the very end of the 19th century, the name of Emma J. Cole, emerging like the first blossom of hepatica on a spring afternoon.